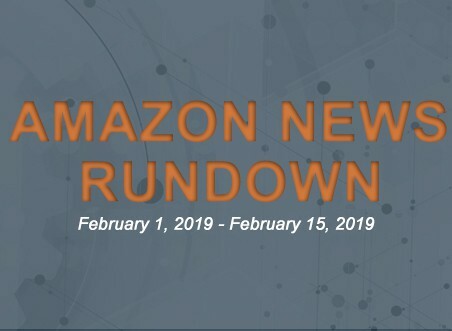 Get a solid grasp in the Amazon marketplace through our Amazon News Rundown. 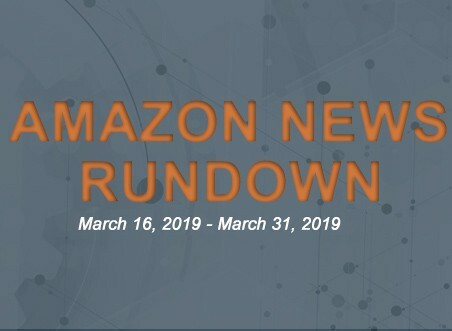 In the first half of April, we highlight Amazon advertising, Amazon Prime, Amazon’s growth and success stories, as well as its updates around the world and tips for retailers, and so many more. Choose what piques your interest the most. 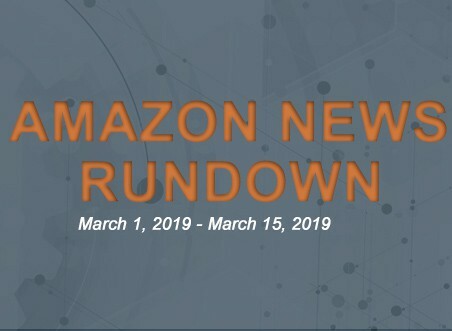 Does AMAZON.COM Inc (NASDAQ:AMZN) Have Gas After Even More Sellers Involved? 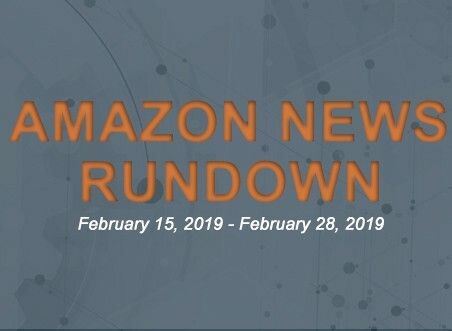 Notice A Sales Tax Charge On Your Amazon Receipt? Here’s Why. Where Will Amazon.com Be in 10 Years? Is This Amazon’s Best Idea Yet for Whole Foods?